If you discovered my blog recently, you may not have seen some of these gems. And if you have been reading all along (thank you! ), here’s a refresher. 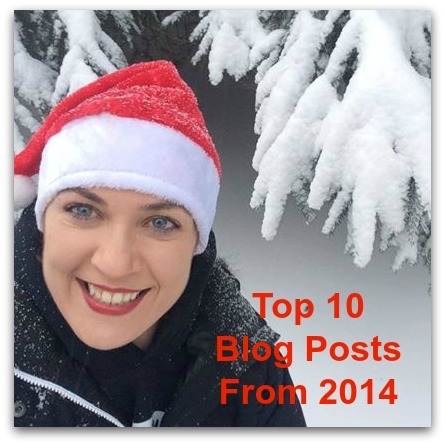 My top 10 blog posts from 2014 – everything from slimmer thighs to the Spartan Death Race to best shoes for obstacle racing. My candid account of taking a spinning class, and the horror that is biking shorts. The ultimate secret to conquering double-unders. We all have those. Even the boys, I think? Here’s what to do, when you wake up feeling like Jabba the Hutt. The story behind my short shorts, and the difference between difficult-easy and difficult-difficult. A rare poem, reminding you to compete with yourself, not others. This shoe blew me away this year – light like a feather with shark teeth of a tread. Amazing. 7. the drop: now that the race is over, why do I feel so sad? I know you know that feeling. The event ends, and you find yourself moping around and munching on cookies. Here’s why. This post was (arguably) the most popular Vermont Beast recap this year. Thank you for all the love! I finally did it this year. 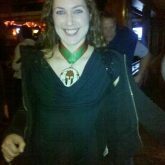 I finished the story of my Spartan Death Race experience. 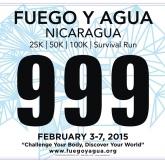 I share the criteria for my perfect DNF, and announce the plan to go to Fuego y Agua Survival Run in Nicaragua. © Copyright 2013 Solovieva. All rights reserved.